Great Deal on Nintendo Wii Bundle From Amazon! Get some gift cards for X-Mas? Earn some Amazon bucks from Swagbucks or MyView? 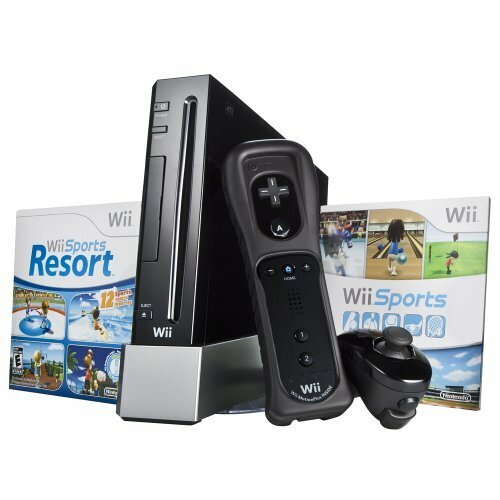 Snag this Nintendo Wii Bundle which includes the Wii system, a Wii remote with motion plus, Wii Sports game and Wii Sports resort game for only $179.99.